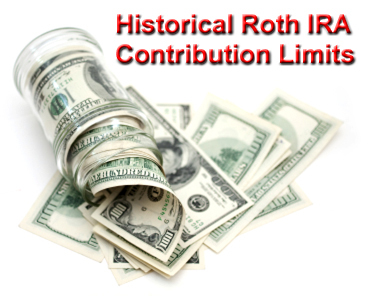 What are the historical Roth IRA contribution limits? Since the Roth IRA didn't exist prior to 1998, all past annual Roth IRA contribution limits are listed above. 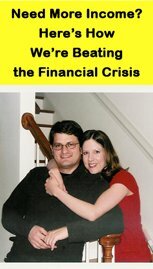 It's important to remember that if you failed to make a maximum contribution in a previous, the opportunity is forever lost. The only exception is the most recent year (you have until the April 15th tax deadline to make a Roth IRA contribution for the previous calendar year). If you haven't always made the maximum contribution, don't continue to compound your mistake! Max out your Roth IRA contribution for the current year, and budget your money in future years so that you can realize the full benefits of a well-funded Roth IRA retirement plan.